Now that more carriers are supporting eSIM for the iPhone XS and XR, it's time to squash the last remaining bugs. The release notes for 12.1.2 are the shortest we’ve seen in a long time. 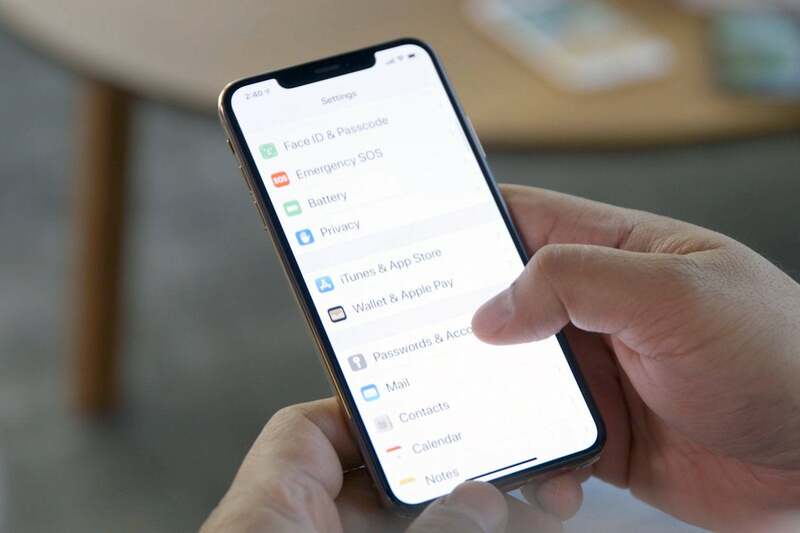 Fixes bugs with eSIM activation for iPhone XR, iPhone XS, and iPhone XS Max. As you can see, this update only fixes a few eSIM activation bugs and cellular connectivity issues in Turkey. It’s possible that, although undocumented, this update may also make changes to iPhones in China to comply with the terms of the Qualcomm patent lawsuit. Qualcomm recently won an injunction against selling many iPhones in China, and while Apple said all of its phones were already compliant and would remain on sale, it also said it would release a software update that addresses "the minor functionality of the two patents at issue in the case."